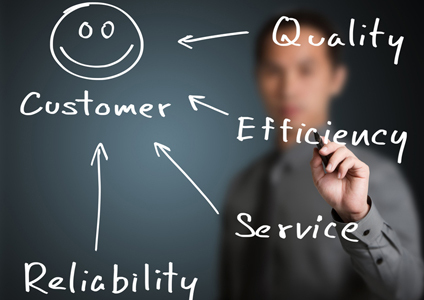 Customer support is the scope of assistance you provide your customers. Customer service is a measure of how well you provide that assistance. Your support methodology, should be robust enough, to ensure that every customer that needs support, can get it. The solution varies for every product. Our goal is to assist our customers in building a support structure capable of delivering exceptional customer service, every time. We have all experienced, no response, slow response and "it's not my job" type of responses to support requests, this is not good customer service. We believe "A bird in the hand is worth two in the bush", so customer service is everything to us.